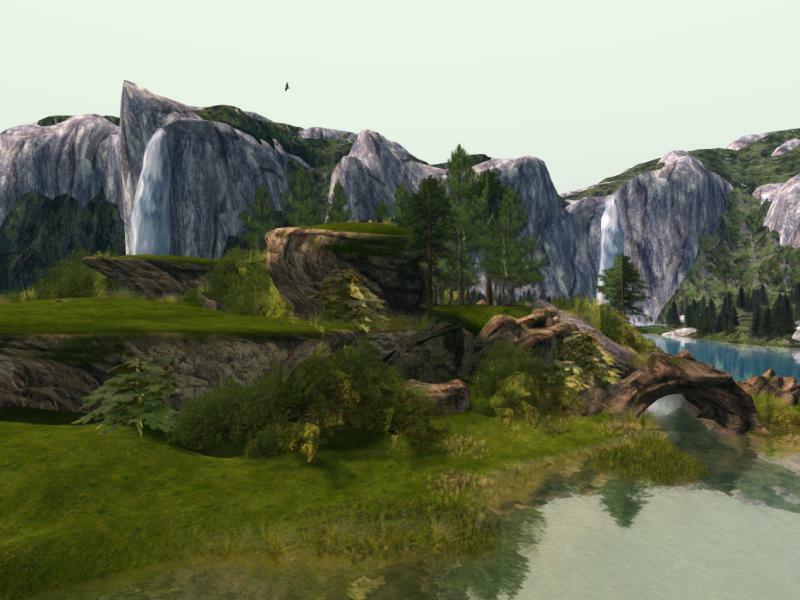 A message has gone out to the friends and followers of the beautiful park regions of the Calas Galadhon estate (which we have featured twice on the Designing Worlds show – here and here; it also made an appearance as the “country” location in the One Billion Rising video!). 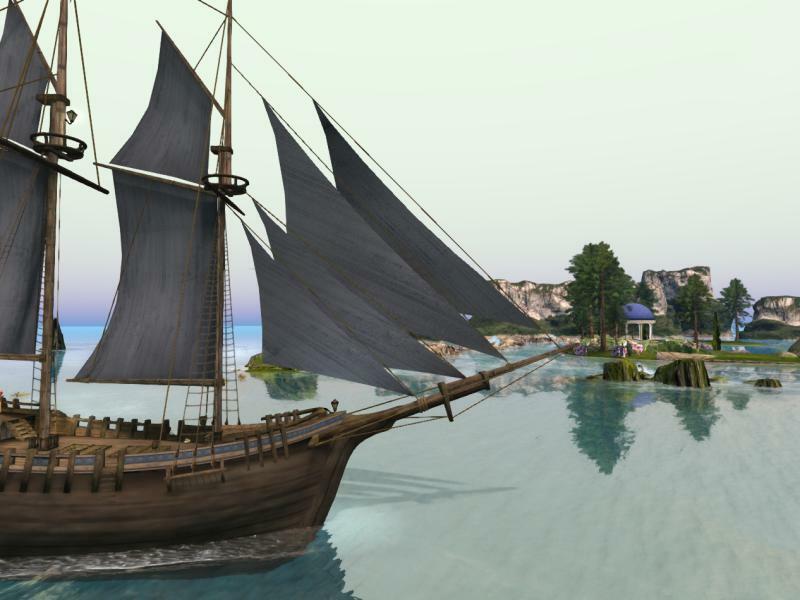 It is with regret that because of new rl challenges for both Truck and I, it will be necessary that we close Calas Galadhon Park sims to the general public on Monday, August 1, for a period of time. This unfortunately must include our live music program for that time as well. To continue financially carrying the estate on our own, we will need to drop at least 4 of our 13 regions and possibly make another of the homesteads into an OpenSpace. At this time we see that the sims that will be removed are Bay of Balfalas, the new water sims of Belegaer & Sea of Nurnen and regretfully, Eryn Vorn. Those of you who have come to know us over the past 4 ½ years, can imagine how difficult it has been to arrive at this decision. Our sims are like our kids. Our creative work, our desire to share that with others and to help support Live Music in SL has always meant the most to us. Truck and I have a hope and a desire to reopen Calas by the first part of September. 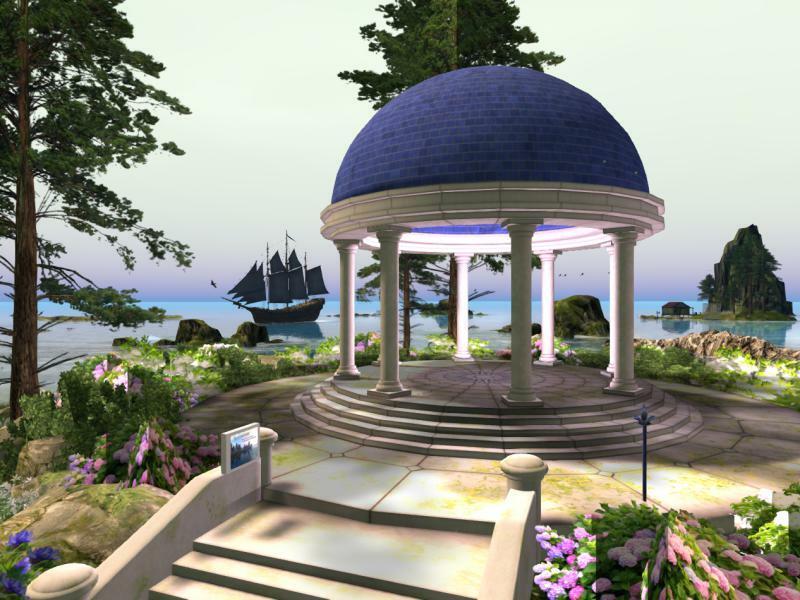 We want to assure you that we will keep you informed at all times via group notice and the WWW.CALASGALADHON website. It is very sad that some of the regions will be closed – although I have complete confidence in Ty and Truck to create something quite wonderfully beautiful on the nine regions that will remain. And I’m looking forward to seeing it in September! Thank you for the kind words and help in spreading the word of the upcoming changes at ‘Calas’. Truck and I are both grateful for the support and the many fine photographs that exist, keeping a visual record of our work. See you in September!